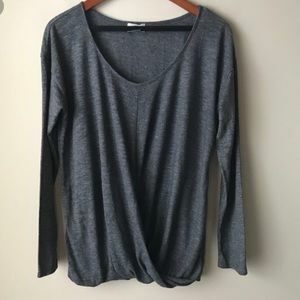 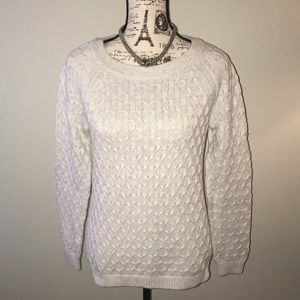 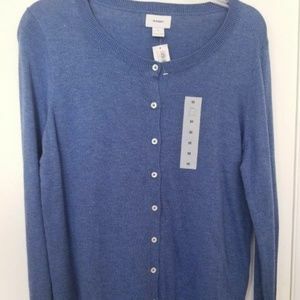 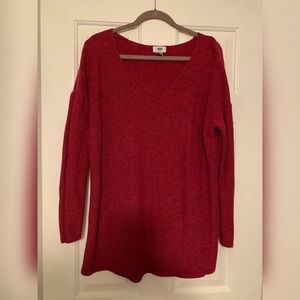 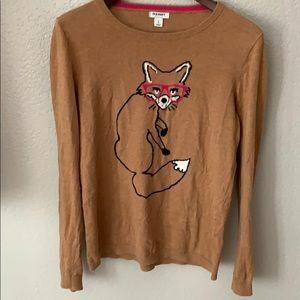 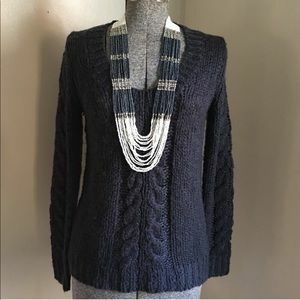 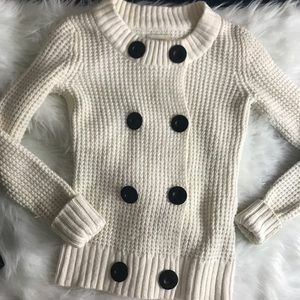 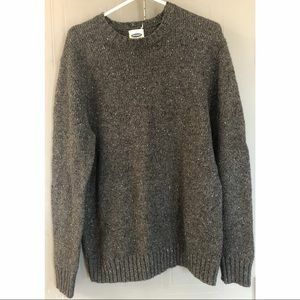 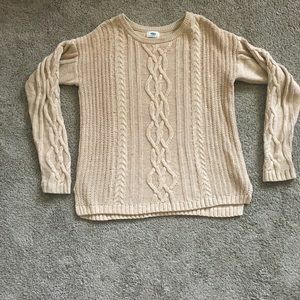 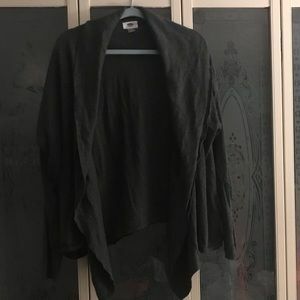 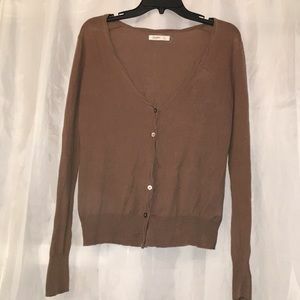 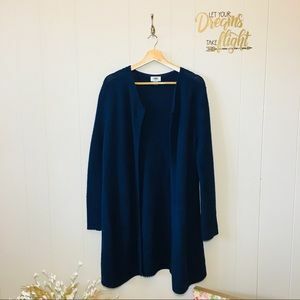 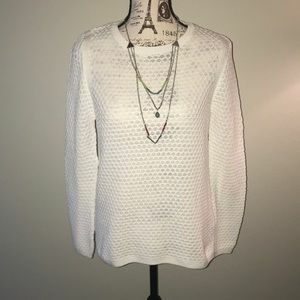 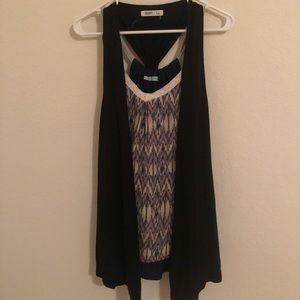 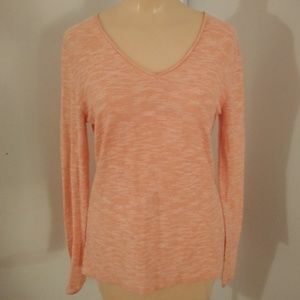 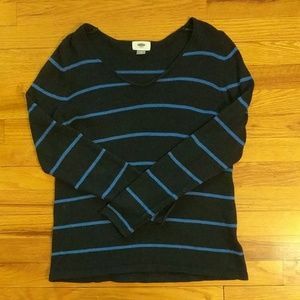 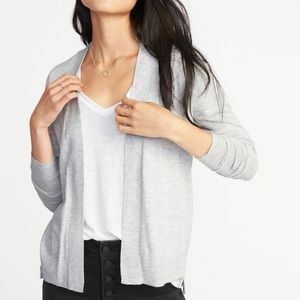 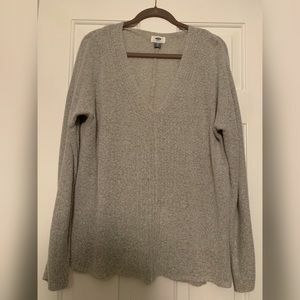 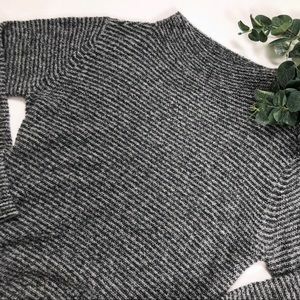 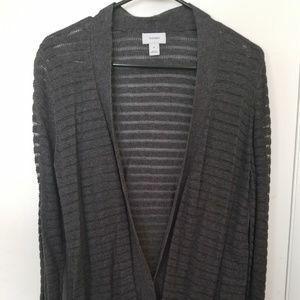 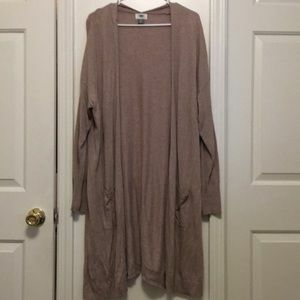 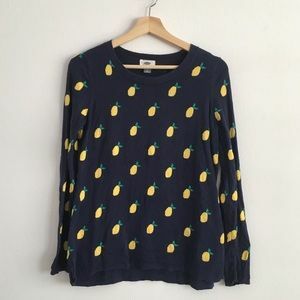 NWT Old Navy scoop neck sweater. 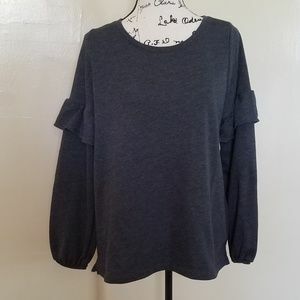 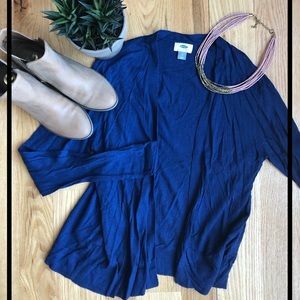 Ruffle on sleeve. 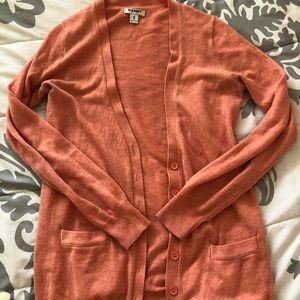 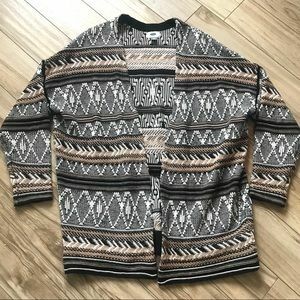 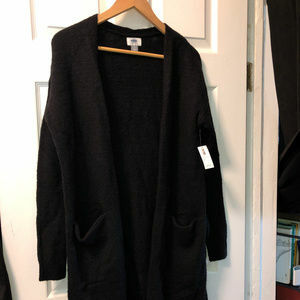 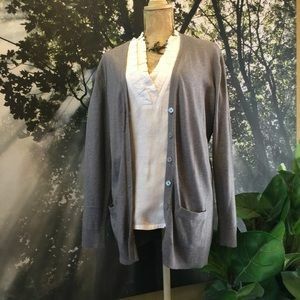 Old Navy car coat cardigan.